Home Entertainment Manje Bistre Sequel: Title Track Drops In With A BANG! Who doesn’t know about the Manje Bistre film franchise? A blockbuster film, known for its massive box-office collection in 2017 is back again and how! 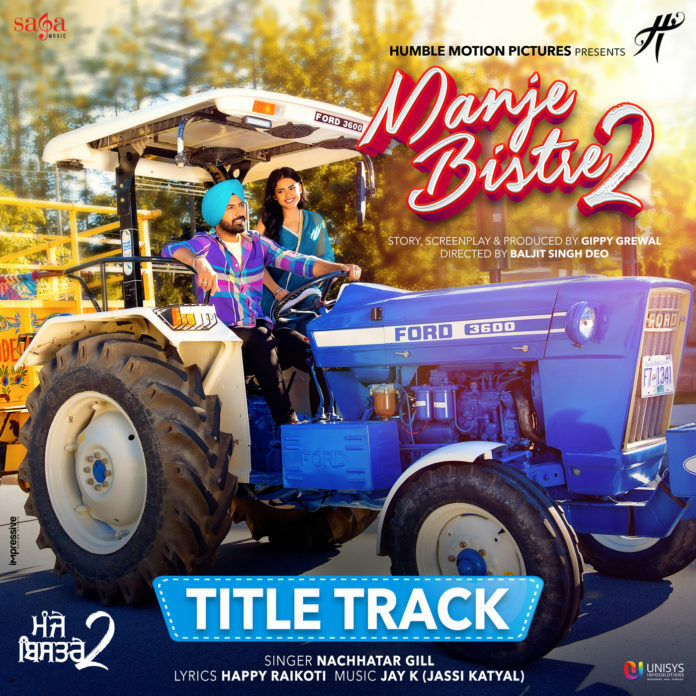 The posters of the Gippy Grewal starrer film, Manje Bistre 2, were doing rounds of the internet for a very long time, creating excitement in the audiences and fans across the globe. Today, the film’s title track has been released by Saga Music, owned by Sumeet Singh, and you can’t stop listening to the song, and watching it’s wonderfully crafted video. The film’s sequel seems to have been built around the same tradition but with a twist. This time Gippy Grewal, and his friends/relatives are seen collecting the Manje Bistre in Canada! The film features a plethora of actors of the Punjabi film industry. Humble Motion Pictures, and Saga Music and Unisys Infosolutions have once again got together with this film. 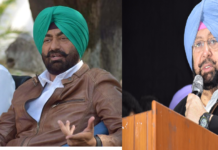 These teams have earlier worked together for Manje Bistre (2017), and the latter have worked with Gippy Grewal for Subedar Joginder Singh. The title track has been sung by Nachhatar Gill, has been penned by Happy Raikoti, and the music is given by Jay K. Can’t wait for the release of other content pieces from this fun ride!! Manje Bistre 2 releases, worldwide, on 12th April, 2019.